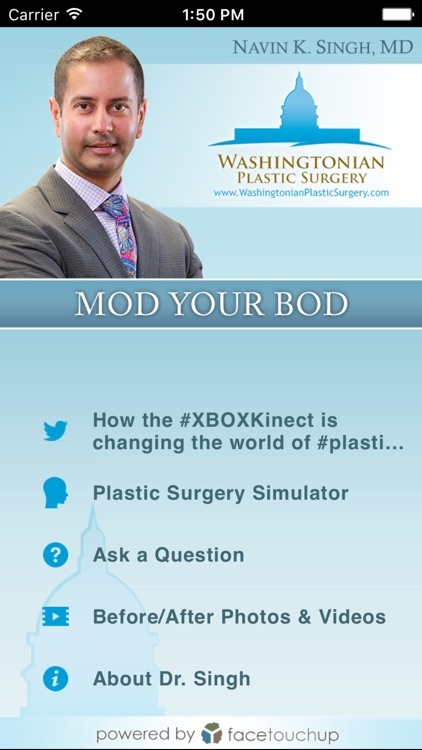 ModYourBod Cosmetic Surgery Simulator by Pixineers Inc. 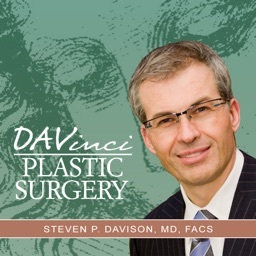 The prospect of plastic surgery is both exciting and daunting. We would all love the opportunity to change what we don’t like about our bodies and faces, but there is always a measure of concern and uncertainty. 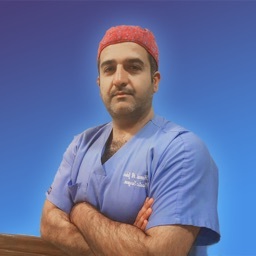 We created ModYourBod to help you make informed, smart decisions about your surgical procedure. From learning about individual services to seeing virtual results to booking a consultation, this interactive iPhone application steps you seamlessly through the entire process. 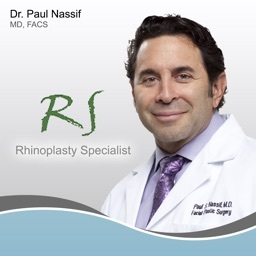 At Washingtonian Plastic Surgery, each patient receives compassionate, competent care and treatment from Plastic Surgeons whom are board-certified by the American Board of Plastic Surgery and the subspecialty American Board of Facial Plastic and Reconstructive Surgery. ModYourBod is just one of the ways in which they help patients feel relaxed and confident about their procedures. 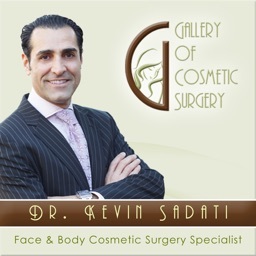 From breast augmentation to rhinoplasty to liposuction, the key to a successful cosmetic surgery procedure is knowledge and planning. ModYourBod is a smart, easy step toward living, looking, and feeling your best. 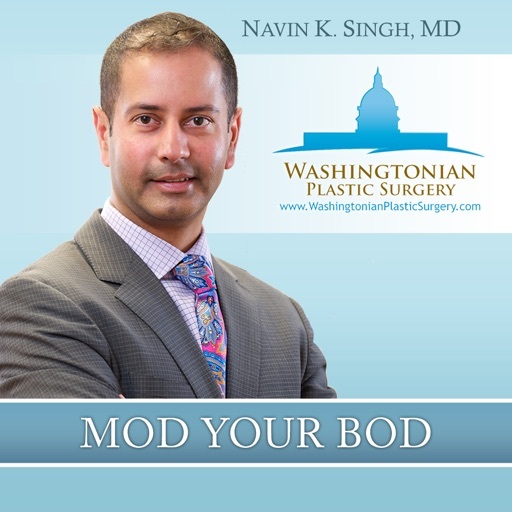 Washingtonian Plastic Surgery Associates is the practice of Dr. Navin Singh and Dr. Marwan Khalifeh with locations in the Washington DC, Maryland, and Virgina area. 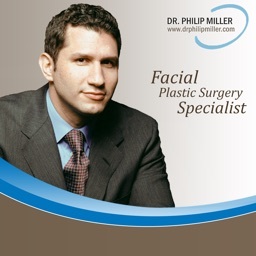 They can be visited on the web at http://www.plasticsurgeondc.com.